Welcome to this week's edition of Dom's Digest. My beginning of the year didn't get going as I was hoping for, thanks to a serious bout of flu. Luckily I'm nearing the end of it, but don't you just hate it when you have all great intentions and then life gets in the way! That's what makes us human I suppose. And now I'm even more determined to get lots achieved after having a few unproductive working days. I just hate that feeling of having to play catch up and feeling the pressure of already being behind a very tight schedule. Time to get the flu jab next year! Anyway, I hope you are feeling fantastic as I have 3 really useful items on Dom's Digest this week. Take a look below and enjoy. 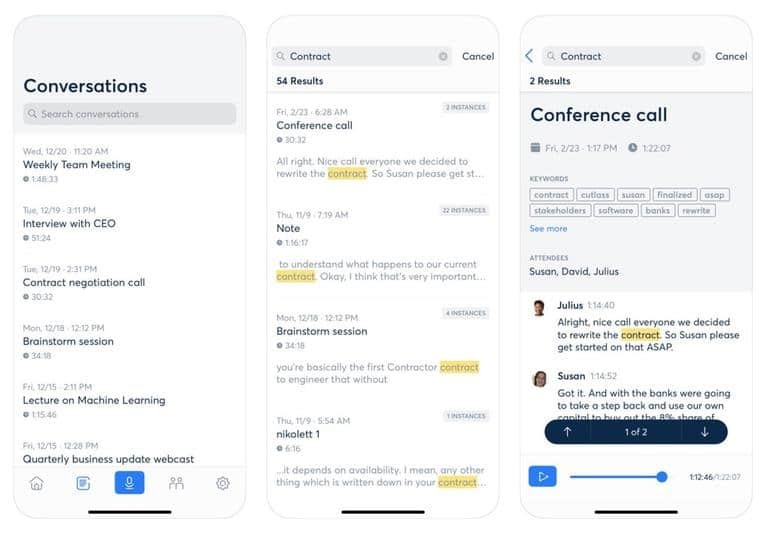 Otter is my new go to app for transcribing and recording notes, meetings and interviews. It's really easy to use and has some really useful features backed up by state of the art artificial intelligence. Where it really stands out is the ability to tag individual speakers, add photos at specific points of the audio (like taking a photo of the slide whilst listening to a lecture) and it's amazing search facility. Currently I'm still using the free version (you get 600 minutes a month of use before having to pay anything) which seems to be working for me, but I can see I'll soon be looking to upgrade the more I depend on it. Otter has apps for iOS and Android, plus a web platform which allows synchronisation across all your devices. 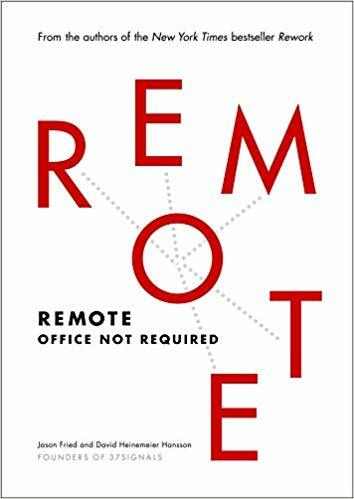 Remote: Office Not Required by David Heinemeier Hansson & Jason Fried. Being that I've now been working location independent for nearly five years, I believe I'm a bit of an expert when it comes to discussing the subject. I'm always looking to refine how I work, build multiple businesses and run teams of colleagues all from wherever I want to set my hat that day. This book was one of the first I read when looking to making the plunge from a traditional office with staff milling around me all day every day to losing the shackles and working better. It covers the subject really well including technology, operations, control and many others. Until I write a book on the subject, 🙂 this is the best one out there if you're looking for real world advice on the subject. If, like me, you sometimes need to quickly remove the background from an image but don't have time to get a designer involved or crank up a copy of Adobe, then this website is for you. Nice and simple - it quickly removes the background of any image you upload free of charge. When I've needed to quickly send a logo or icon over to someone who needs it with a transparent background this would have been awesome to know about! Well now I do - and you do too!